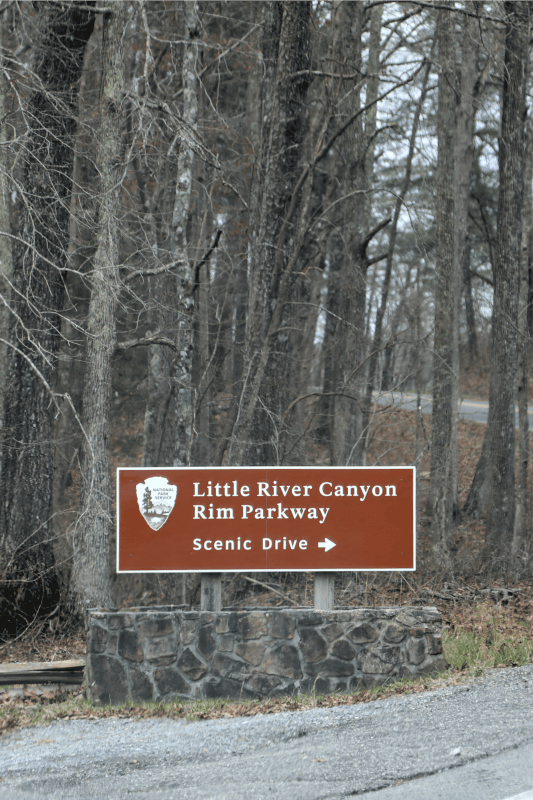 Little River Canyon National Preserve is located in Northern Alabama seventy miles from Huntsville. The canyon was formed by the Little River which flows for most of its length along the top of Lookout Mountain. Part of the Appalachian Mountains the Little River has cut a deep canyon into the mountaintop creating cliffs hundreds of feet high in places. 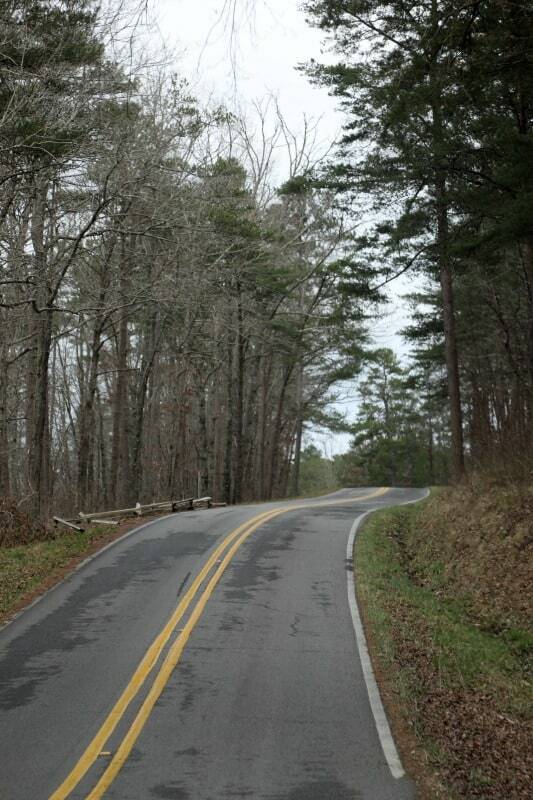 There is a scenic drive that takes you along many of the parks highlights. 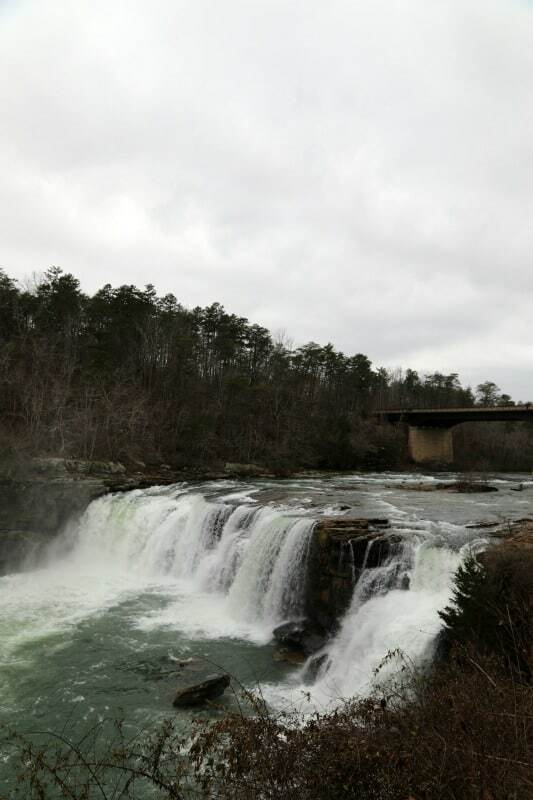 Little River Falls is 45 feet high and a gorgeous spot to enjoy. As you continue along the scenic drive multiple overlooks give you the option of looking out over the canyon. 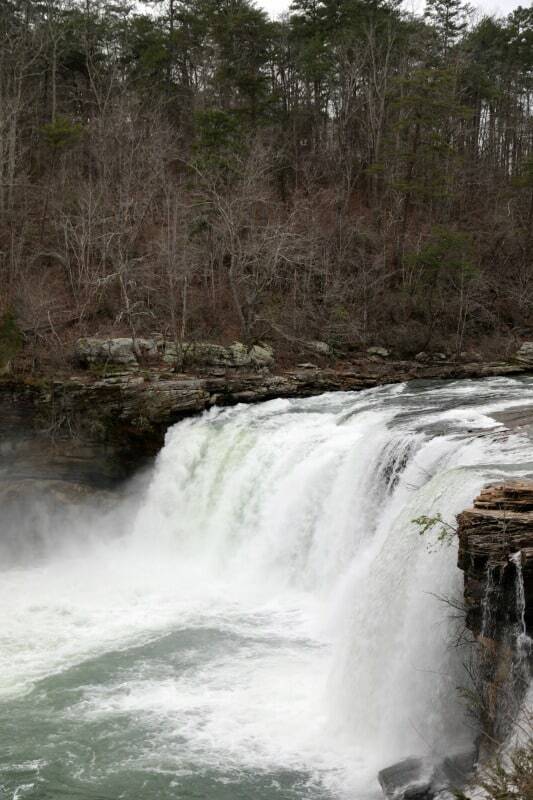 The overlook at Grace’s High Falls provides a great view of the 133-foot high waterfall. 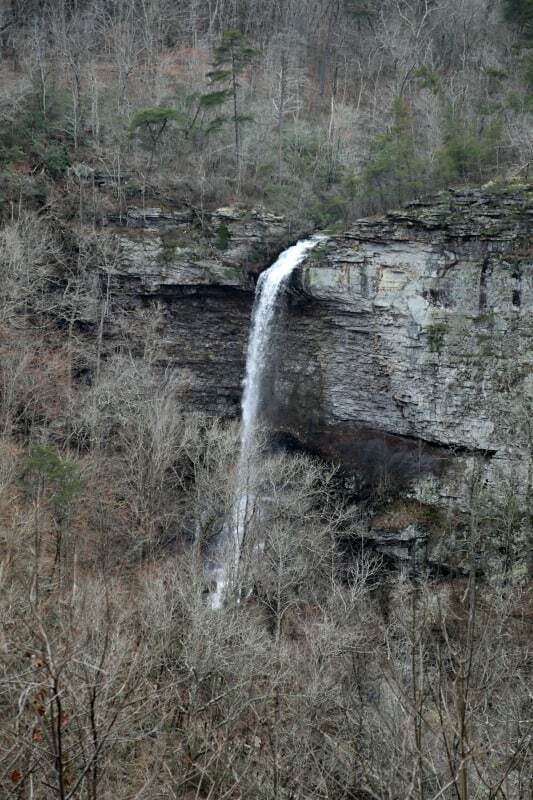 One thing to know is Grace’s High Falls is a seasonal waterfall that may not have much water during the summer. There are picnic tables along the scenic drive that are great for lunch or a nice snack stop. If you want to explore a bit more you can enjoy the back-country trails. You can explore on horseback, mountain bikes and hiking into the canyon. Camping is allowed at three designated primitive campgrounds in the park. More developed campgrounds are available at DeSoto State Park nearby. If you are an experienced kayaker you can check out the class 3 and 4 rapids on the Little River during high-water periods. Make sure and check with the visitor center to see what water levels are before heading out on the river. 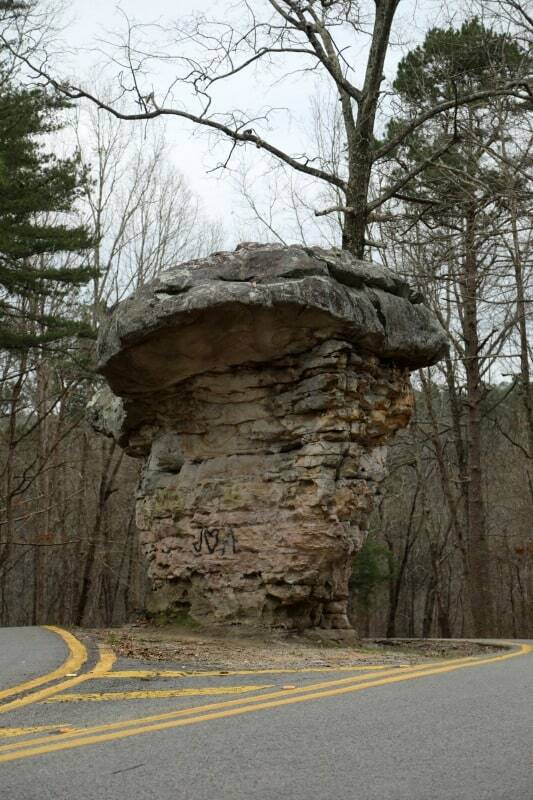 Enjoy a leisurely eleven-mile drive down AL Highway 176 with eight overlooks to stop and enjoy the scenery. There are picnic tables available at the overlooks to enjoy a picnic or snack break. Beaver Pond Trail is a 1.5 mile loop. This trail offers easy walking and is located on top of the mountain. Eberhart Trail is a 3/4 miles trail from the top to the bottom of the canyon. Once you are at the bottom of the canyon, you can hike as far as you want. Keep in mind, you have to come back up the 3/4 miles to get back to the top. 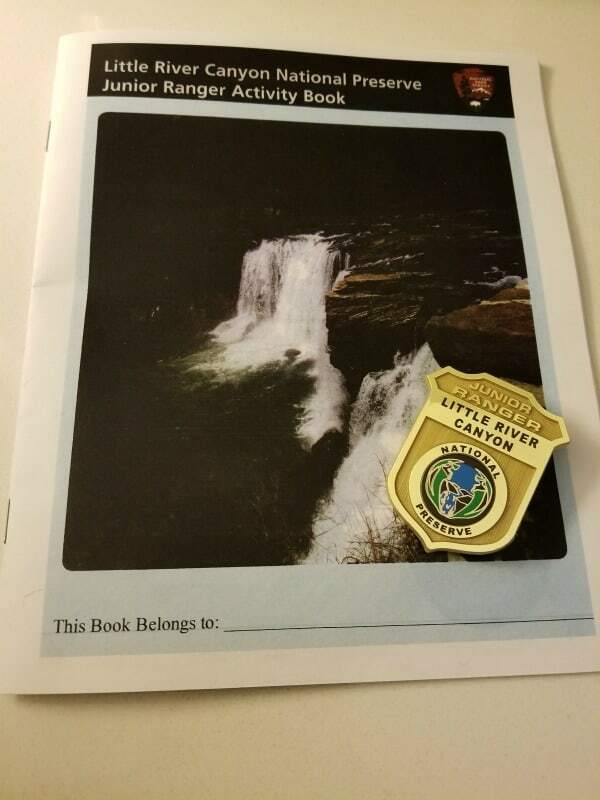 You can become a Little River Canyon Junior Ranger by picking up a program at the Little River Canyon Center. The booklet can be completed at the visitor center. 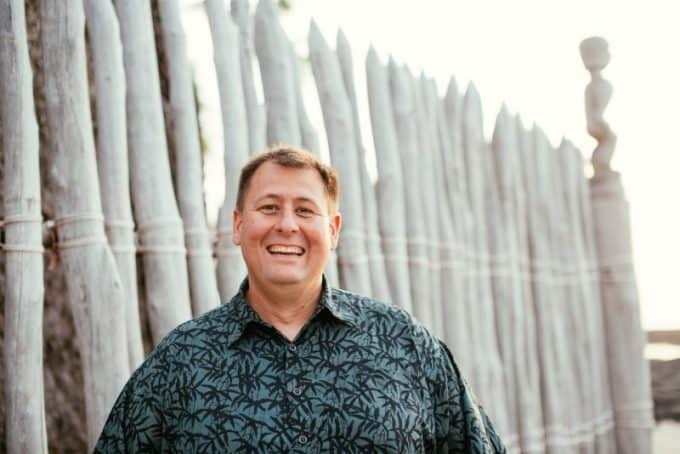 GPS Address: 472 AL Hwy 35, Fort Payne, AL 35967. The Visitor Center is located in Fort Payne, Alabama.